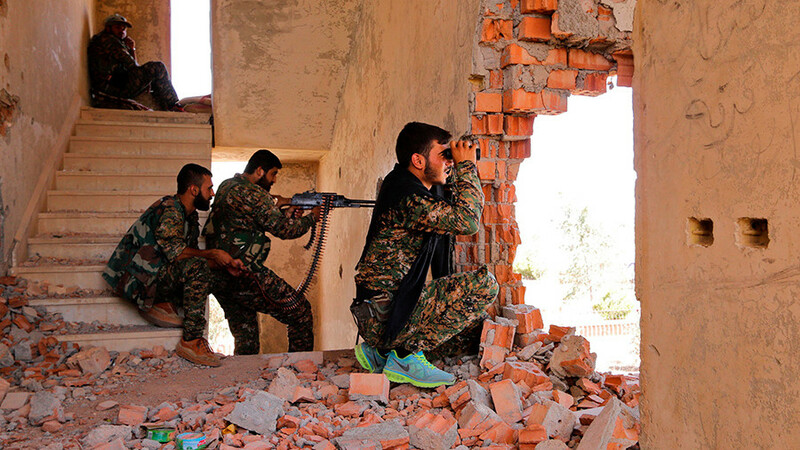 Ankara has slammed the plan to create a 30,000-strong force from the Kurdish-dominated SDF militias on its border with Syria, accusing its NATO ally of presenting its “unilateral” move as a joint decision of the US-led coalition. 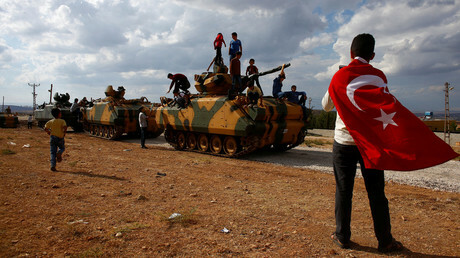 The Turkish government perceives the so-called Syrian Border Force, that may be stationed along the Kurdish-controlled parts of the Syrian border with Iraq and Turkey, as well as in the Euphrates River Valley, as a threat to its national security, the Turkish Foreign Ministry said in the statement on Sunday. “Turkey is determined to eliminate any threats against it, and has all possibilities to do this,” it said, denouncing what it called “the persistence of the United States in this erroneous approach” of cooperating with the Kurdish militias. 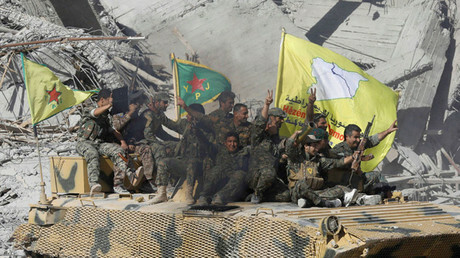 The US-led coalition’s plan to set up such a force on the basis of the Syrian Democratic Force (SDF) veterans, who are set to make up half of the recruits, was unveiled by US Army Col. Thomas Veale, a spokesman for the US-led coalition, on Saturday. However, Turkey, which is also a part of the coalition to defeat Islamic State (IS, formerly ISIS), was not consulted prior to the announcement, according to the ministry. It accused Washington of misleading the public into believing the decision was taken on behalf of the coalition, while in fact the US was likely acting unilaterally. “It is unknown what coalition members made of this decision. Explaining the unilateral steps on behalf of the coalition is an extremely wrong move that could harm the fight with Daesh [the Arabic acronym for Islamic State],” the ministry said. Turkey has been calling on the US to withdraw its support for the Kurdish YPG units, a cornerstone of the SDF militia, as Ankara considers the YPG an extension of the Kurdistan Workers’ Party (PKK), outlawed as a terrorist entity in Turkey. In November, Washington promised to wind down its support for “certain groups” fighting IS in Syria following a phone call between Turkish President Recep Tayyip Erdogan and US President Donald Trump. 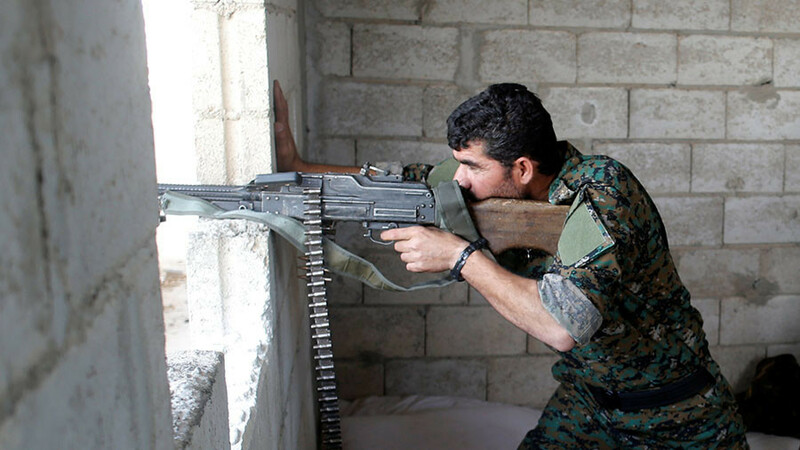 The creation of the thousands-strong force build on the shoulders of the SDF runs contrary to Washington’s assurances to Turkey, the ministry argued. “Continued US cooperation with the YPG [US-backed Kurdish People’s Protection Units], which is contrary to its [the US’s] own obligations, jeopardize our national security and [the] territorial integrity of Syria, and that is unacceptable,” the statement read. The presence of the Syrian Border Force will pose a challenge to Turkey, which might eventually push it into confrontation with the US on the ground, defense analyst Ivan Eland told RT, arguing that preserving relations with NATO-ally Washington will take second place in these circumstances. 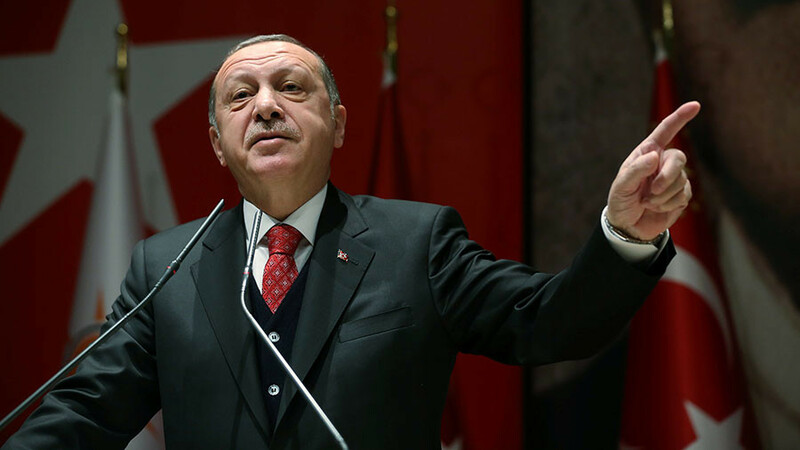 “They [Turkey] could run into even more tension with the US than they already have and their forces could run into conflict with these forces that the US is sponsoring and maybe even the US forces,” Eland said. 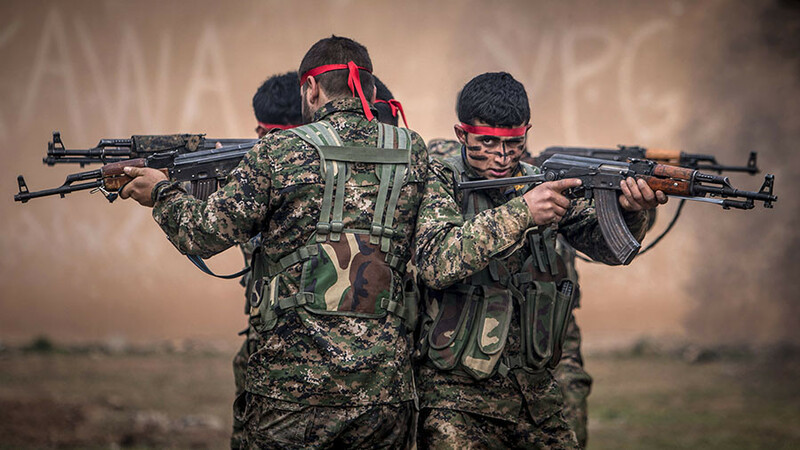 Given that the US officially considers PKK a foreign terrorist organization, it is “very strange” that Washington continues to support Syrian YPG units, Eland said, alleging there are indeed some close ties between the two Kurdish groups. “If they are not brother groups, they are certainly cousins,” he argued. 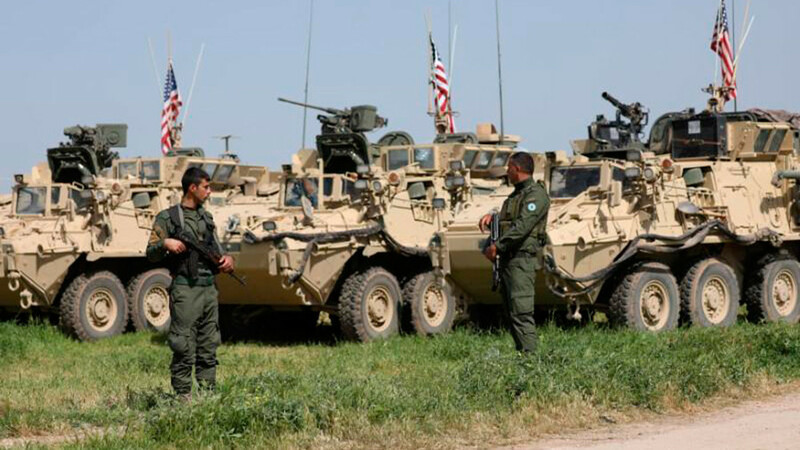 Although creating a brand-new SDF-dominated border force deepens Washington’s rift with Turkey, it is not on the list of its primary concerns, the analyst said.